Template matching is a technique in digital image processing for finding small parts of an image which match a template image. It can be used in manufacturing as a part of quality control, a way to navigate a mobile robot,or as a way to detect edges in images. logistic regression, or logit regression, is a type of probabilistic statistical classification model. It is also used to predict a binary response from a binary predictor, used for predicting the outcome of a categorical dependent variable (i.e., a class label) based on one or more predictor variables (features). The following matlab project contains the source code and matlab examples used for logistic regression. Region growing is a simple region-based image segmentation method. 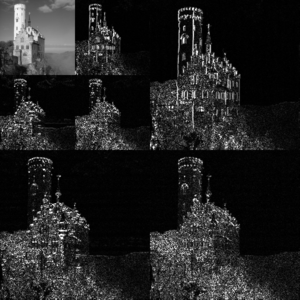 It is also classified as a pixel-based image segmentation method since it involves the selection of initial seed points. The following matlab project contains the source code and matlab examples used for region growing. 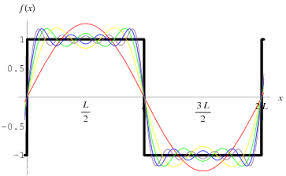 trapezoidal rule (also known as the trapezoid rule or trapezium rule) is a technique for approximating the definite integral. 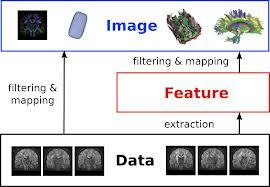 Feature extraction involves simplifying the amount of resources required to describe a large set of data accurately. When performing analysis of complex data one of the major problems stems from the number of variables involved.